New. 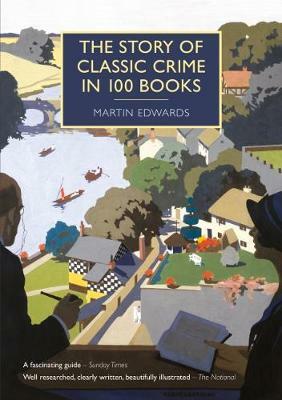 Story of Classic Crime in 100 Books. Immediate dispatch from UK warehouse.